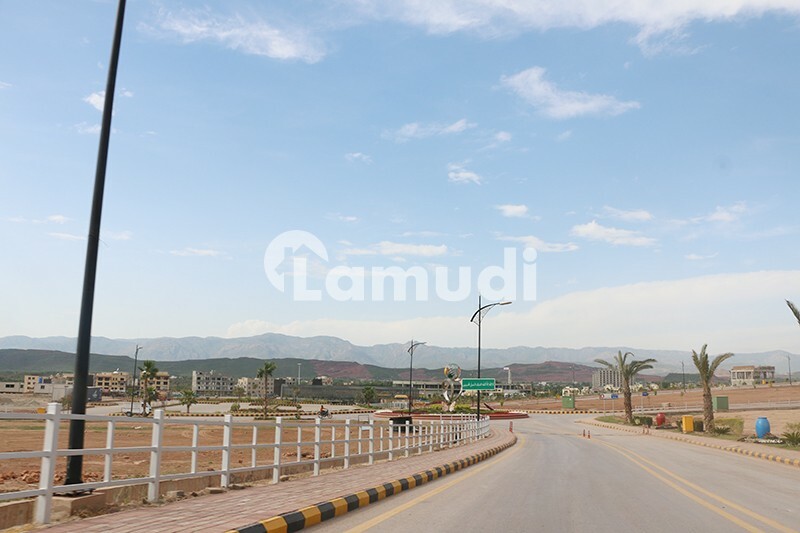 Sector I is a good location in Bahria Enclave. The location will be the main hub in coming years. The downtown area of the sector will include McDonald's Galleria Mall Residencia Cine gold. The sector is developed plots are ready for possession in the above mentioned sector.